The 2014 IVTS meeting took place 10-11 November 2014 and was held at AstraZeneca, Alderley Park, Macclesfield, Cheshire SK10 4TG. The programme is shown below. 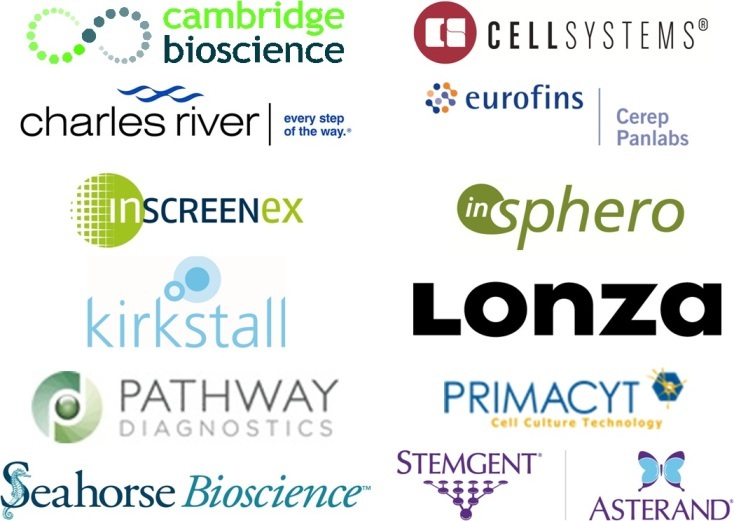 The IVTS are grateful to the sponsors of this year’s meeting: Cambridge Biosciences, CellSystems, Charles River, Eurofins|Cerep-Panlabs, InSCREENeX, InSphero, Kirkstall Ltd, Lonza Cologne GmbH, Pathway Diagnostics, PRIMACYT Cell Culture Technology GmbH, Seahorse Bioscience and Stemgent-Asterand.